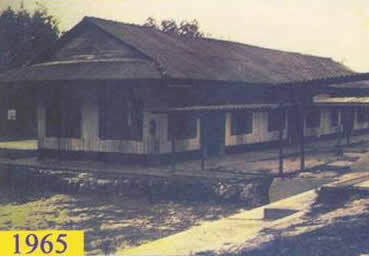 Rulang Primary School was founded in a shophouse at 13 m.s, Jurong Road in 1930, and began with Mr Yak Woh Hoon as the head of the school. 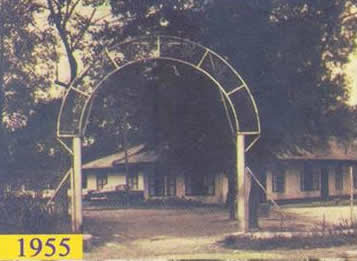 Rulang Primary was originally known as Joo Long Public School, before it was 'pinyinized' to 'Rulang' when the school was converted into a government school in 1984. 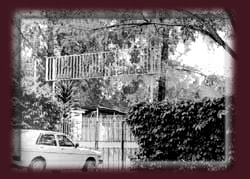 The school stood through the Japanese Occupation, though lessons were suspended then. 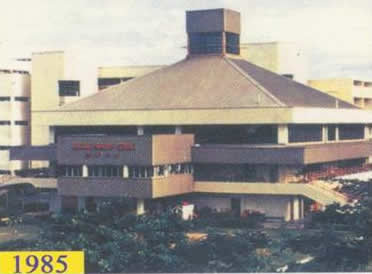 A new school was built at Upper Jurong Road in 1950. Rulang Primary School was given new facilities in 1985, and then upgraded under the Programme for Rebuilding and IMproving Existing schools (PRIME) in 2002. PRIME was completed in January 2003. The school crest is a picture of a rising sun over the ocean. Click here for the full history of Rulang.